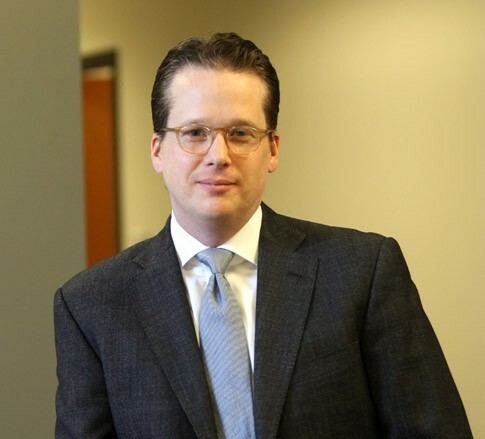 Daniel R. Michelmore is a Member in the Construction, Energy, and Manufacturing industry groups, focusing primarily on litigation. He practices out of the Firm’s office in Pittsburgh, Pennsylvania. Dan’s practice includes a diverse range of civil litigation matters in both state and federal courts and at both the trial court and appellate level. Dan represents major electric utilities, oil and gas producers, motor carriers, and construction, cosmetic, and other companies in a myriad litigation matters involving commercial disputes, contractual indemnity and insurance coverage issues, labor and employment matters, toxic exposure and environmental contamination claims, design and manufacturing defect cases, and the defense of serious personal injury and wrongful death claims. Dan received his Bachelor of Arts degree in International Studies from Kenyon College in 2001 and his law degree from Washington University School of Law in St. Louis in 2004, where he was an Articles Editor on the Journal of Law & Policy as well as the recipient of the Christophine G. Mutharika International Law Prize and the Land Use Law Prize. Following graduation from law school, Dan served a one-year judicial clerkship with the Honorable R. Stanton Wettick, Jr., of the Court of Common Pleas of Allegheny County.